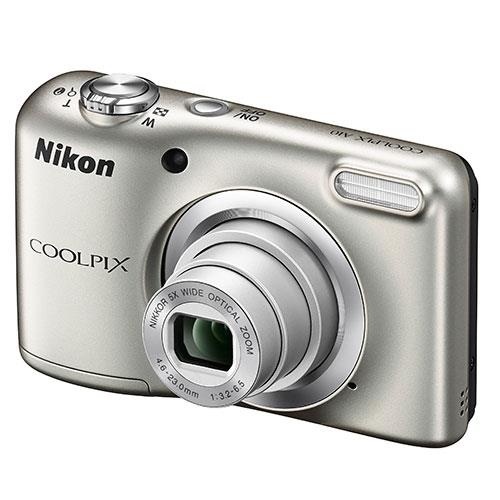 The 16.1 megapixel Nikon Coolpix A10 features an easy-hold grip and simple-to-operate button layout to make taking great photos fun. 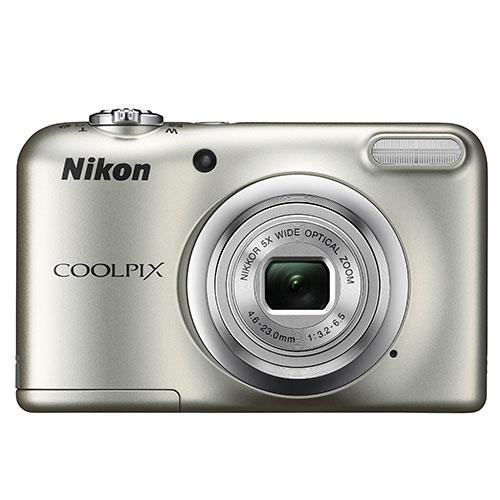 With 16 megapixels and a highly-efficient image sensor, you'll always get crisp images with clear detail – ideal for making photo enlargements of your favourite shots. 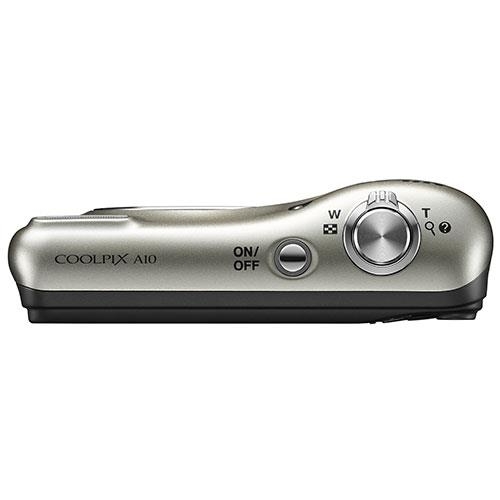 The COOLPIX A10 was developed with ease of operation in mind. 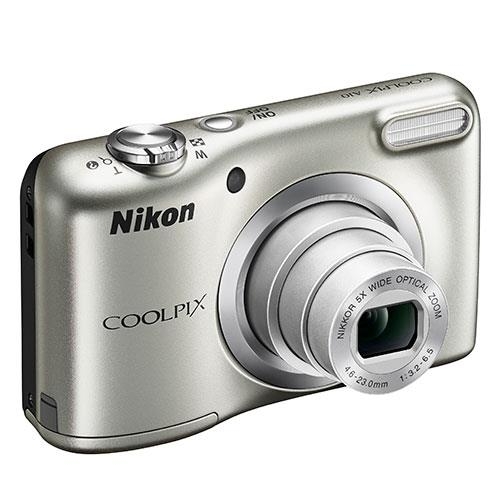 A 5x optical zoom NIKKOR lens (26-130mm equivalent in 35mm format) has the flexibility to capture both close-up facial expressions as well as wide group shots. When a camera feels right in your hands, it stays more stable, and you'll get clearer photos. The easy-hold grip and clear button layout make it super-simple to operate. Framing your photos is easy on the clear LCD screen – even in bright sunlight. Brightness adjustment ensures that shooting and playback is clear in all light conditions. Make shooting a breeze by using Scene auto selector. Your camera will automatically choose the scene that most closely matches your shooting situation and optimise settings for the perfect shot. It's easy to switch from taking photos to recording HD movies with the dedicated Movie record button. Film your movies in HD at the touch of this button and you'll never miss a memorable moment again. Never take a blurry photo again. Motion Blur Reduction compensates for camera shake and subject movement to give you clear shots, even when taking photos of children and pets in action. Explore adding Special effects before you shoot, or get creative with quick effects after you shoot, to create your own original style of photographs. Perfect portraits and group shots are easy, as this system corrects common problems as they happen. Smile timer takes the shot when your subject smiles, blink proof displays a warning message if it detects that your subject blinked and skin softening effect comes with improved facial detection and enhanced skin tone exposure control, so portrait subjects always look flawless.